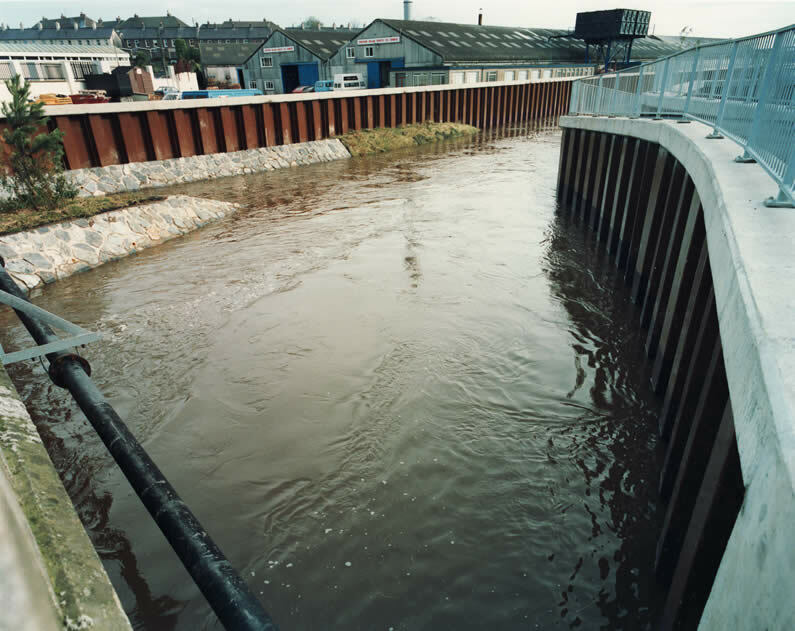 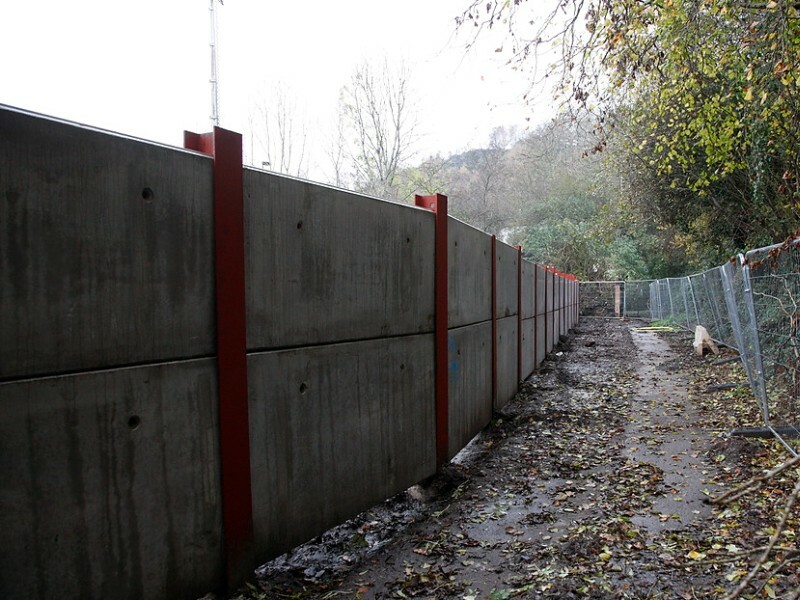 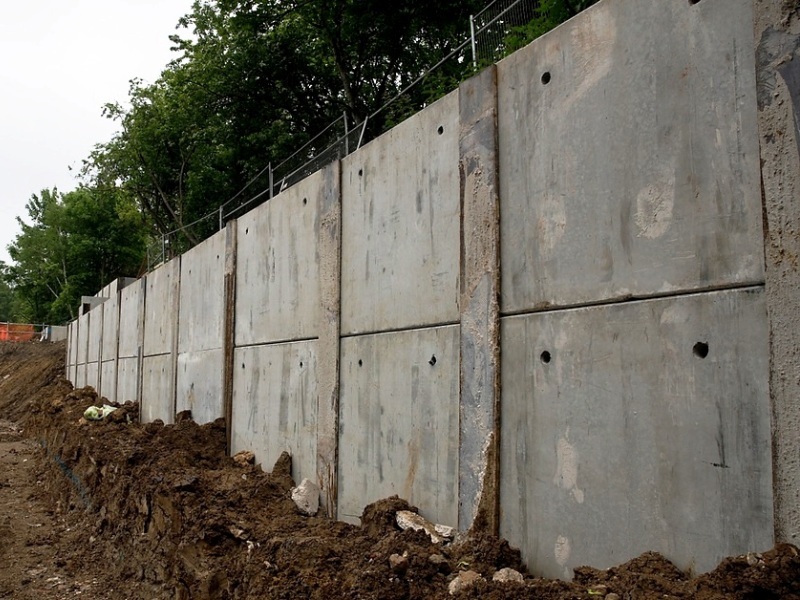 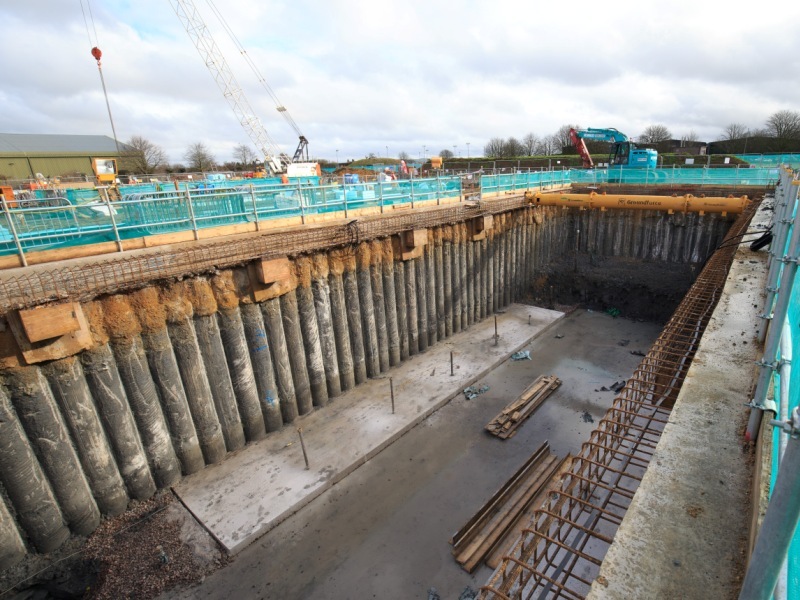 DAWSON-WAM undertake medium to large scale steel sheet piling, and combined steel tube and sheet piled solutions for applications such as commercial and residential property basement retaining walls, cofferdams, harbour walls, road embankment retention, water retention, flood defence and temporary construction support. 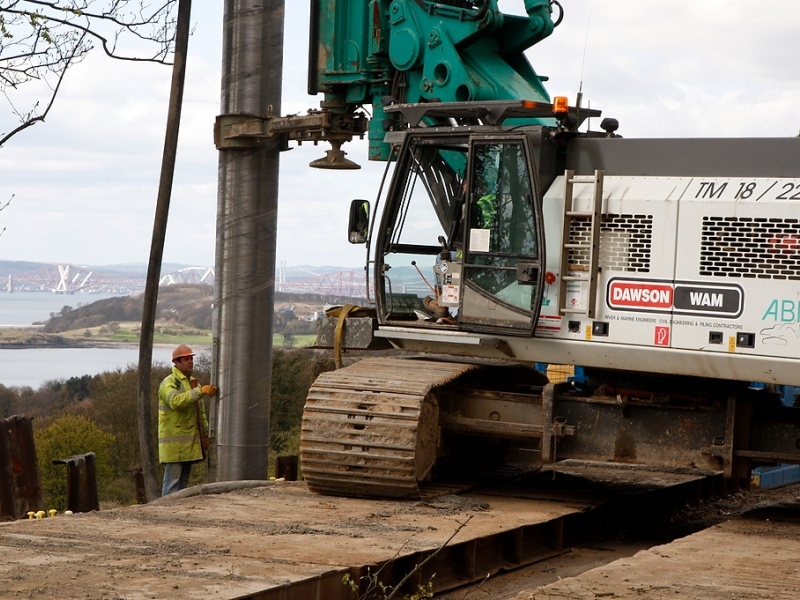 We own and operate the largest sheet piling rigs currently available in the UK and specialise sheet piling for large infrastructure projects. 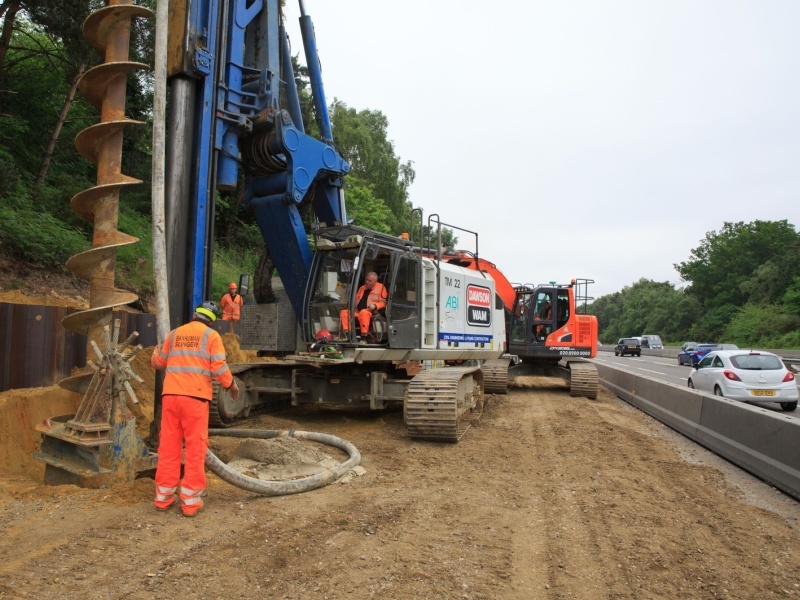 These powerful sheet piling rigs operate the latest ultra-high frequency vibro hammers which minimise the damaging low frequency vibrations felt be lesser sheet piling systems. 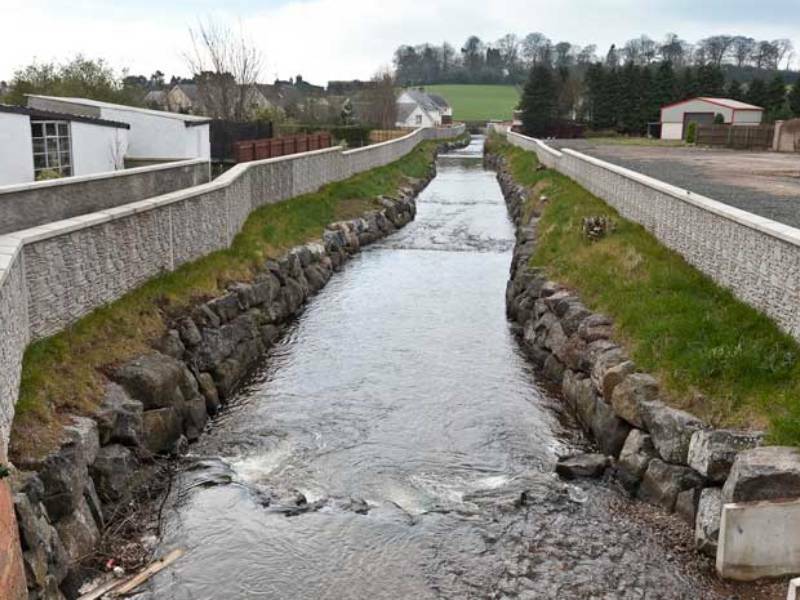 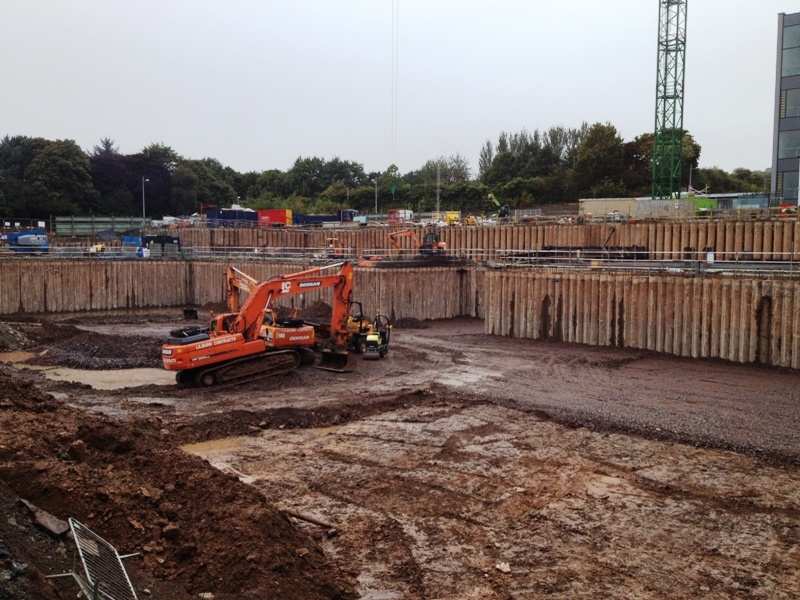 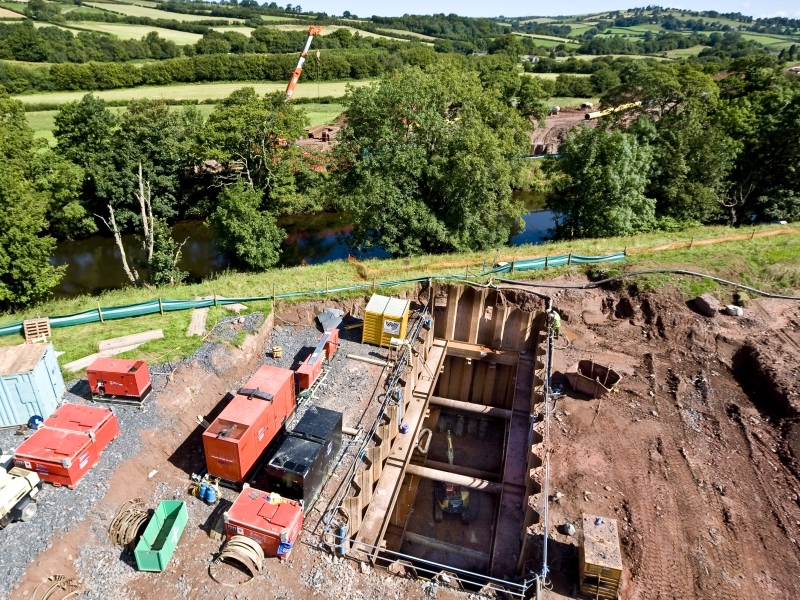 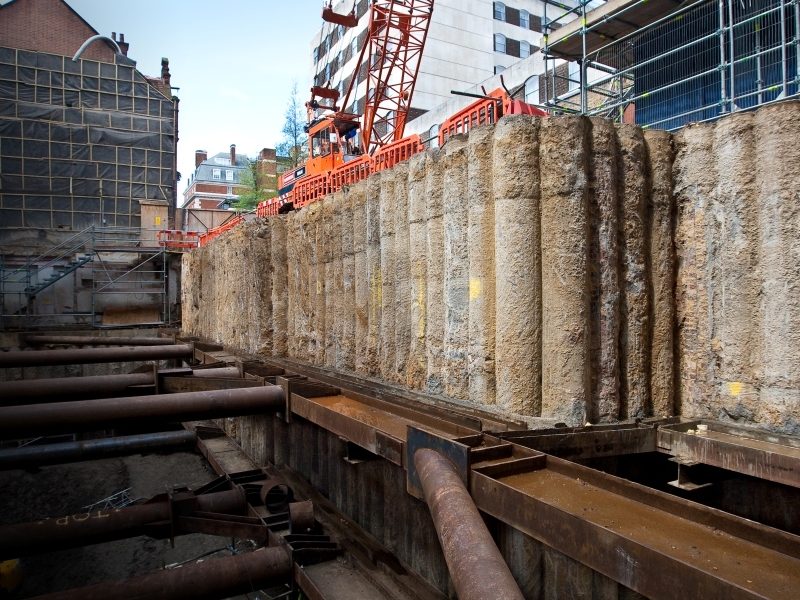 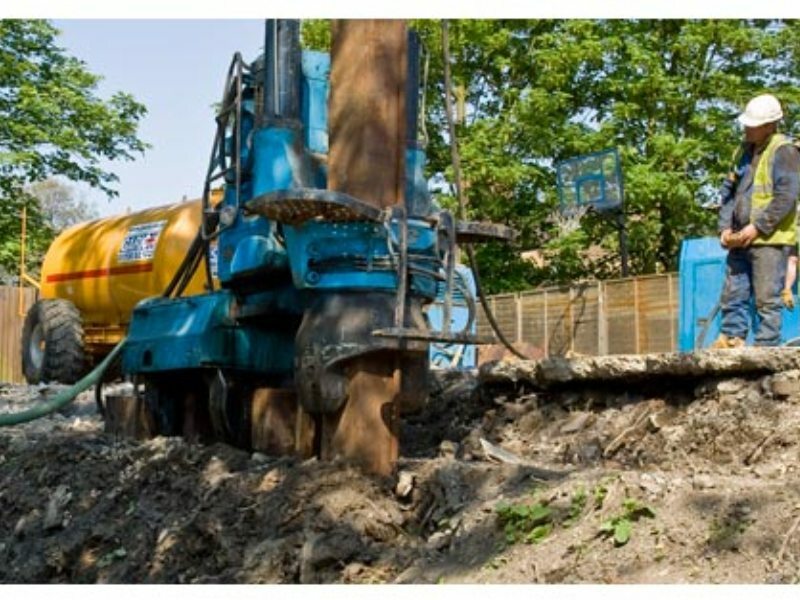 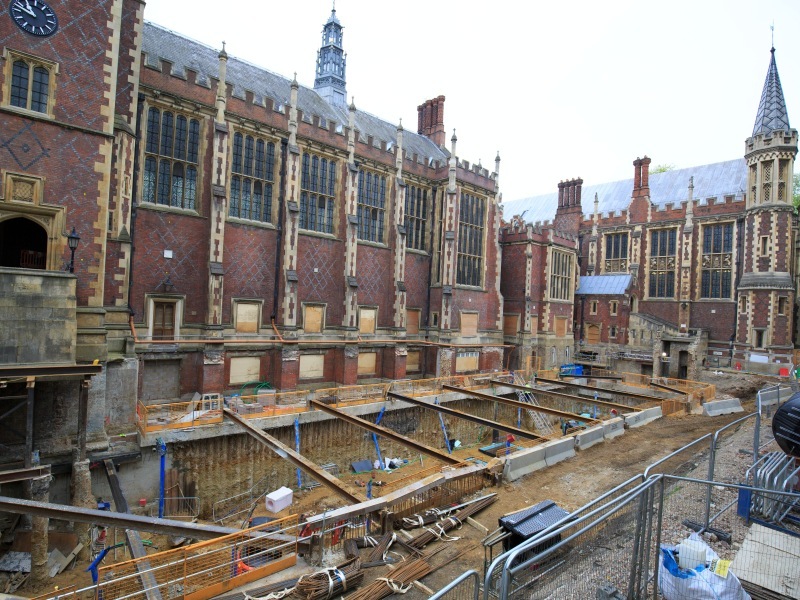 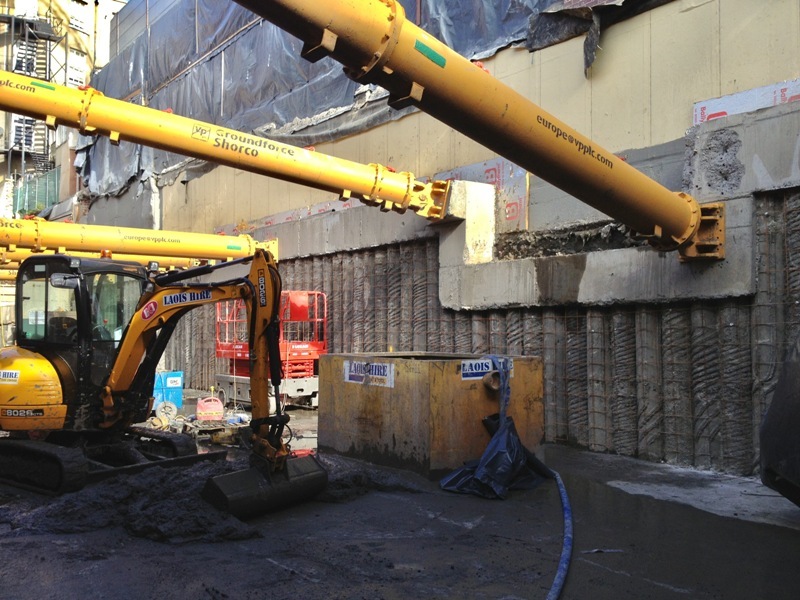 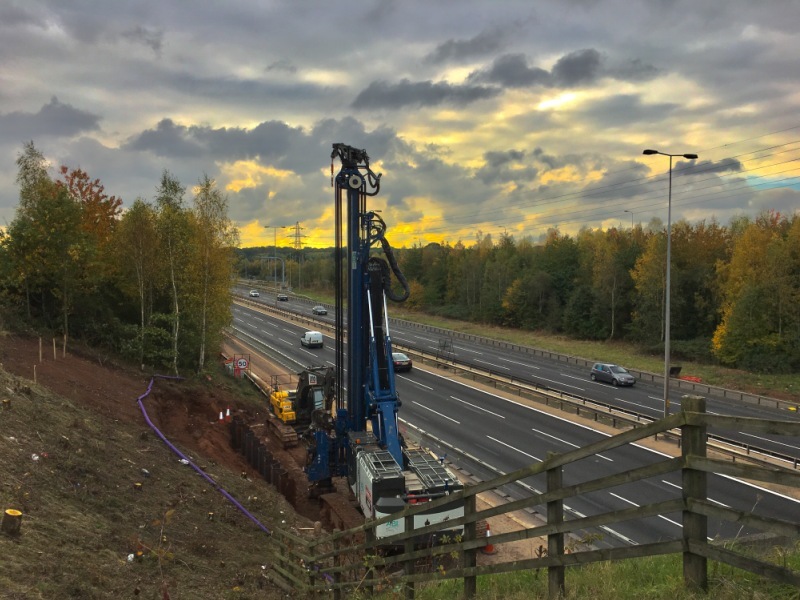 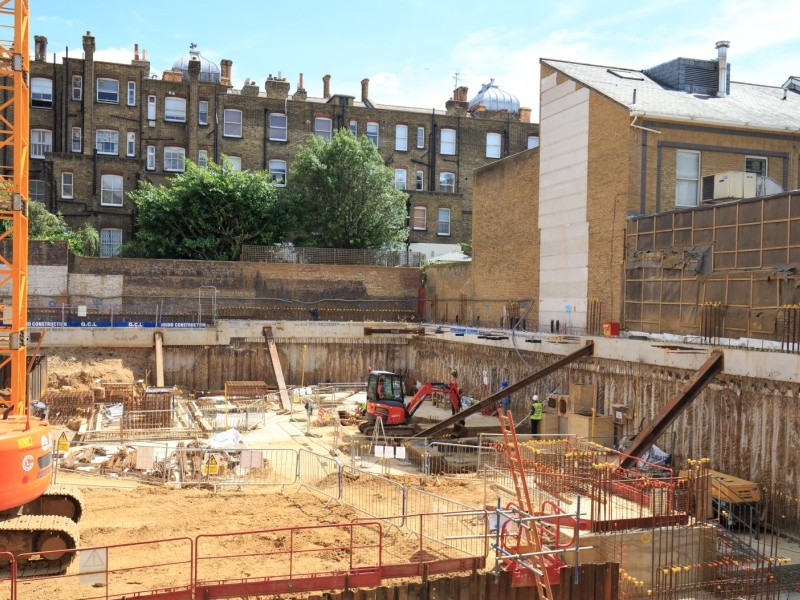 We utilise a Cased CFA System for preaugering which allows sheet piles to be installed to significant depths into mudstones, siltstones and sandstone. 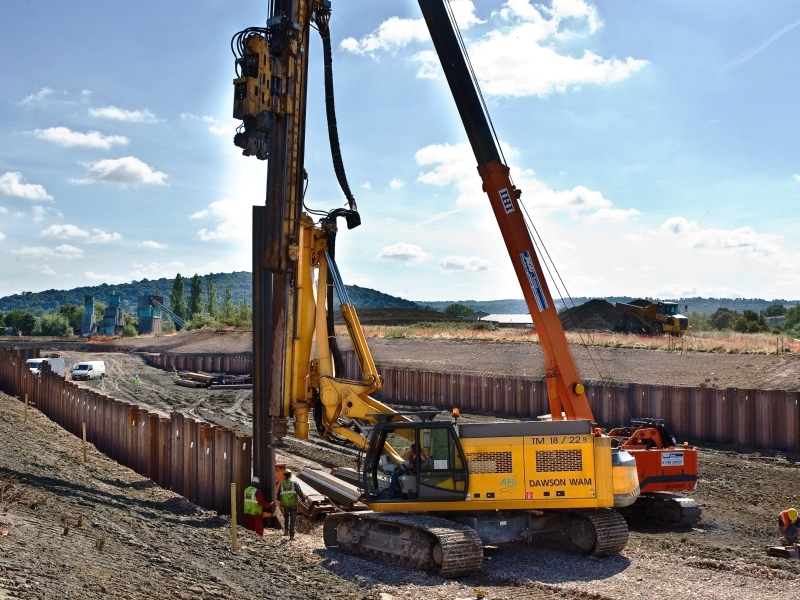 Our next generation quick docking system allows us to switch between preauger and vibro attachments in minutes as opposed to hours increasing sheet pile productivity. 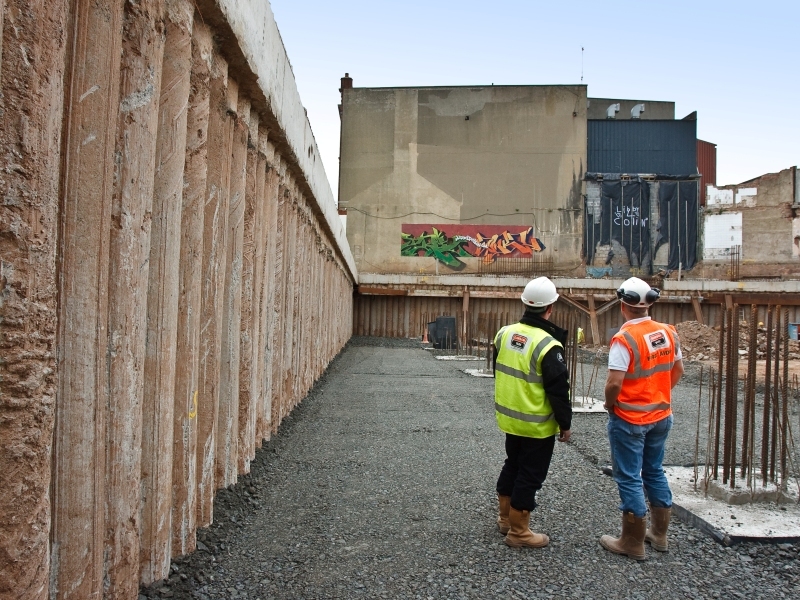 We maintain a stock of over 1,500t of good quality second hand sheet piles for hire or sale. 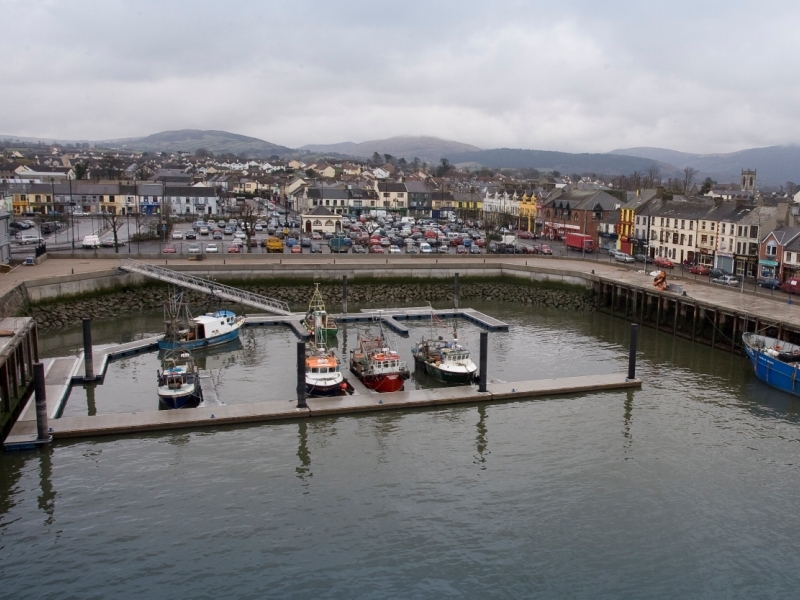 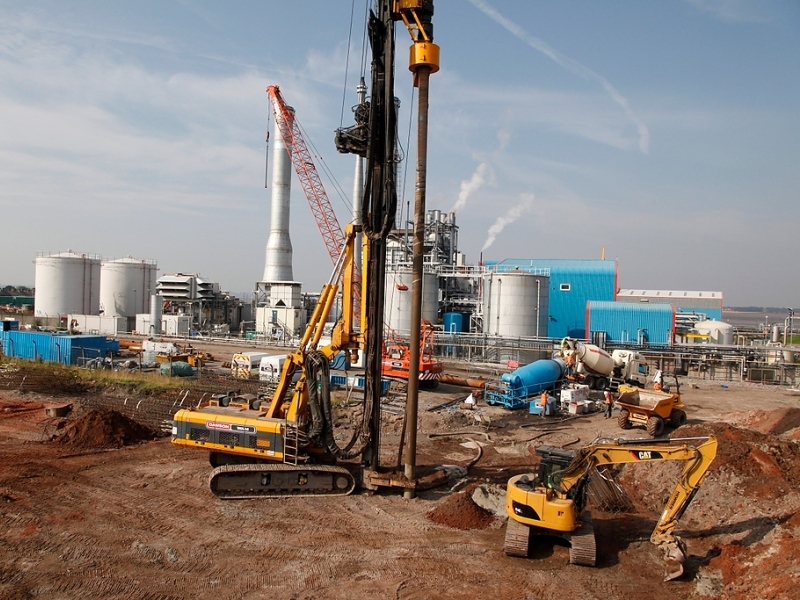 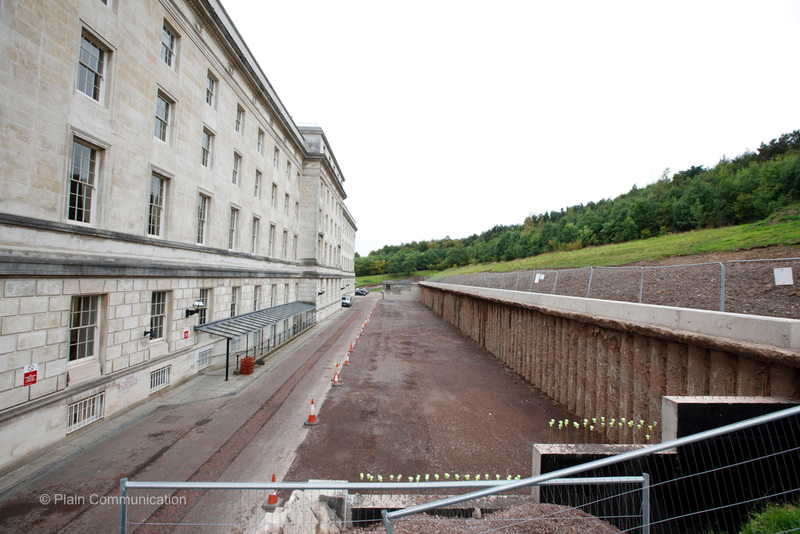 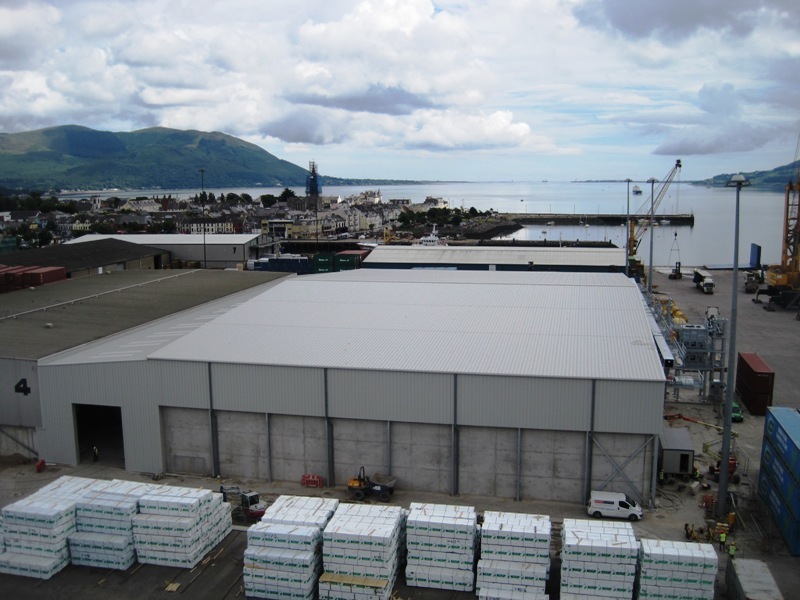 We also have extensive sheet pile storage and handling facilities in our Bedfordshire and Co. Down yards. 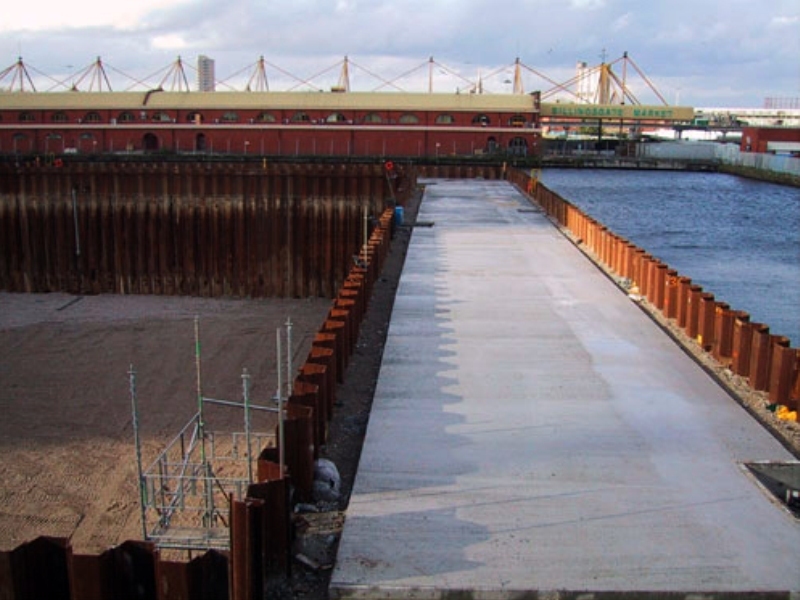 We also have extensive workshop facilities for fabrication of sheet pile corners and for placing clutch sealant to sheet piles. 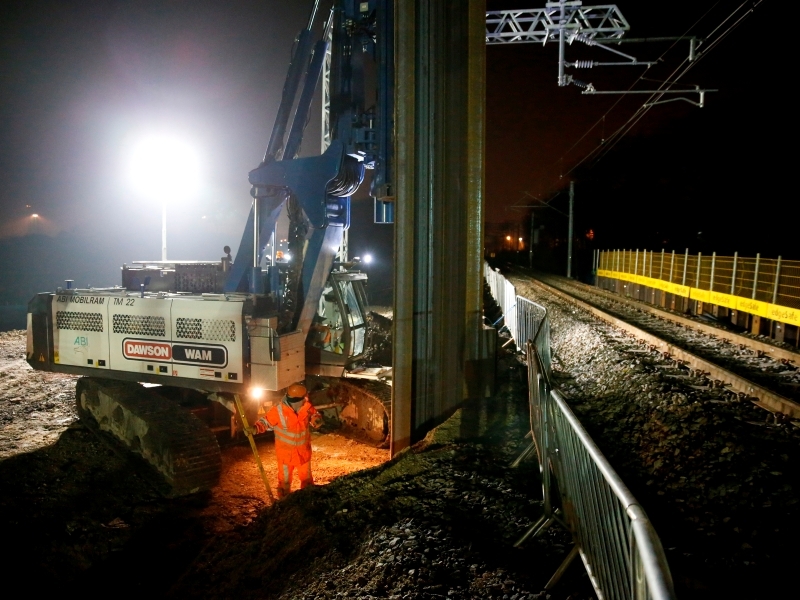 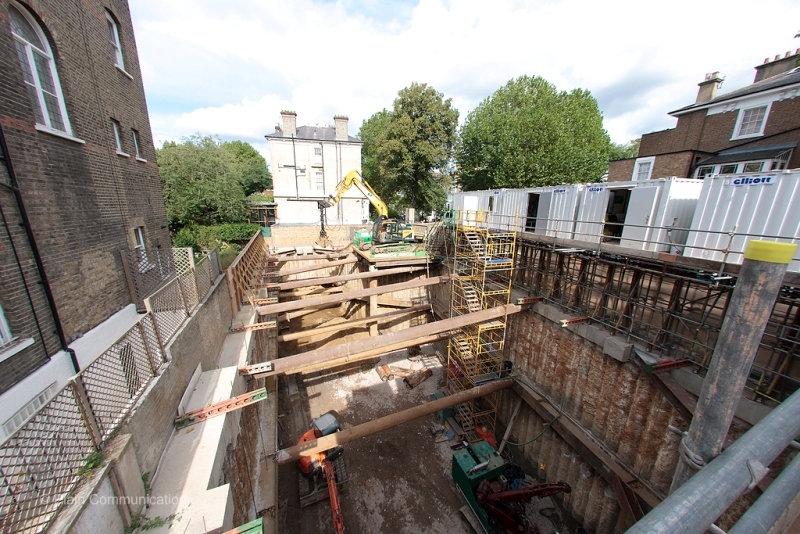 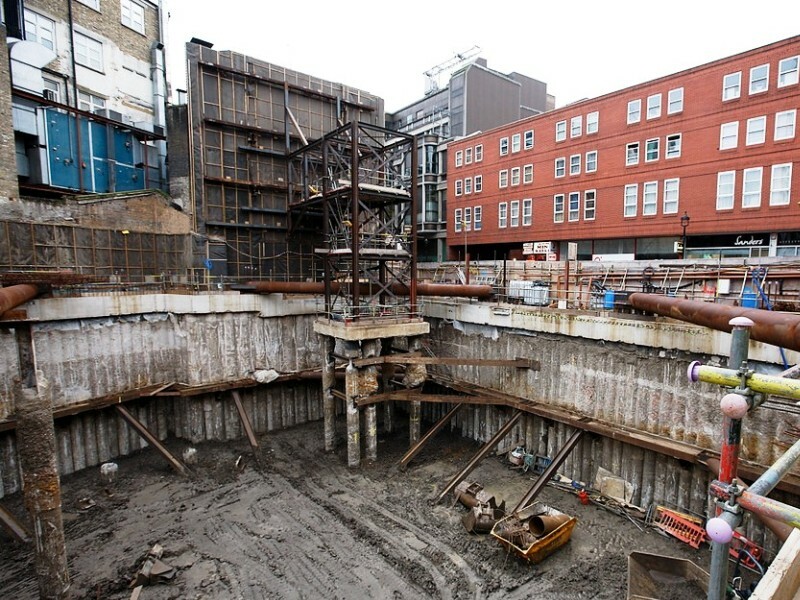 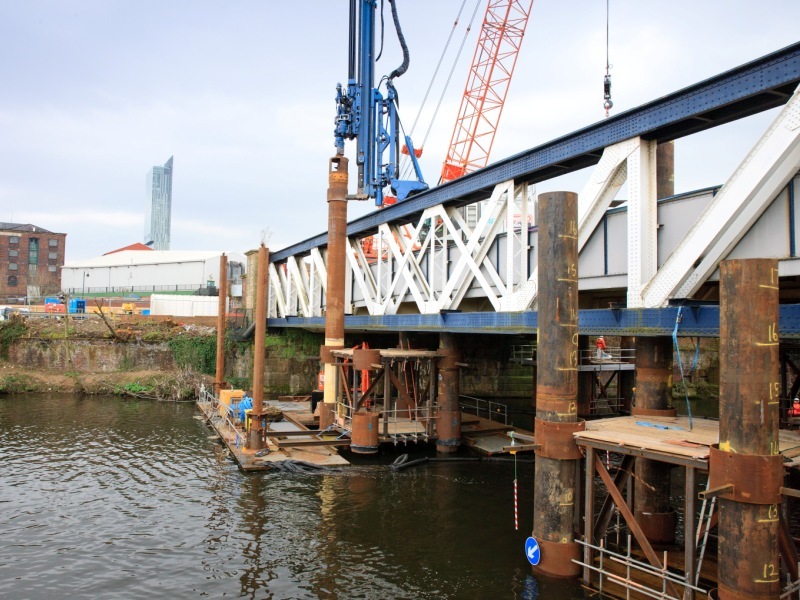 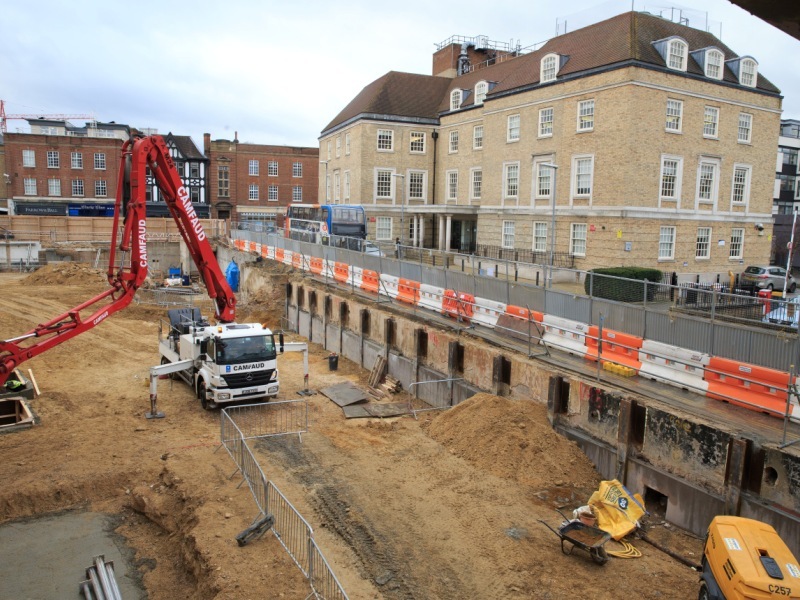 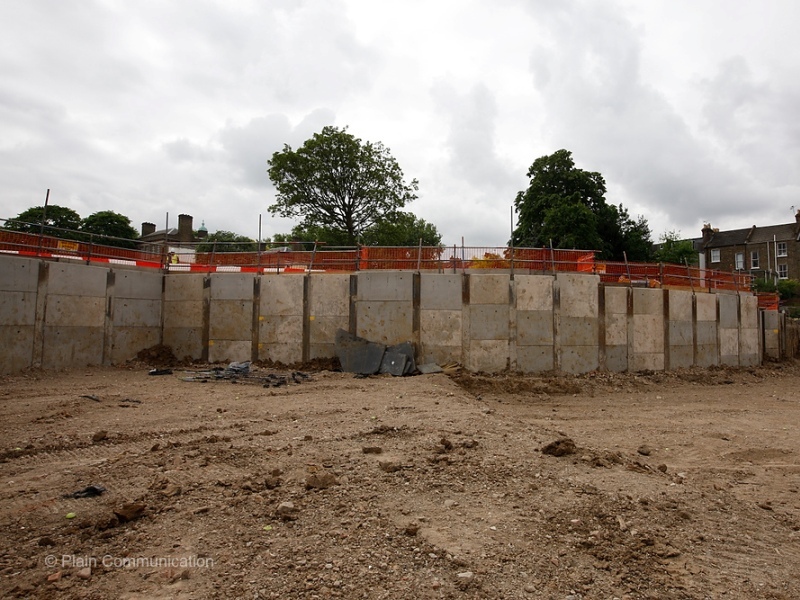 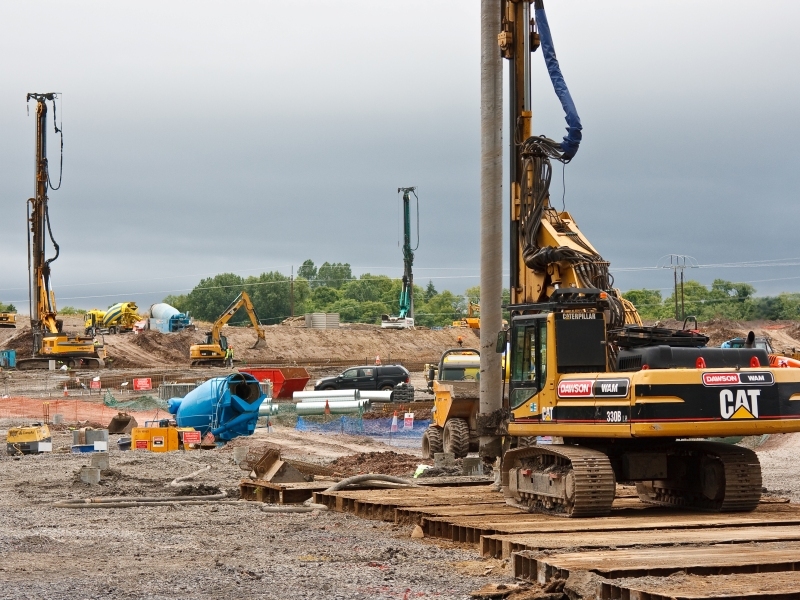 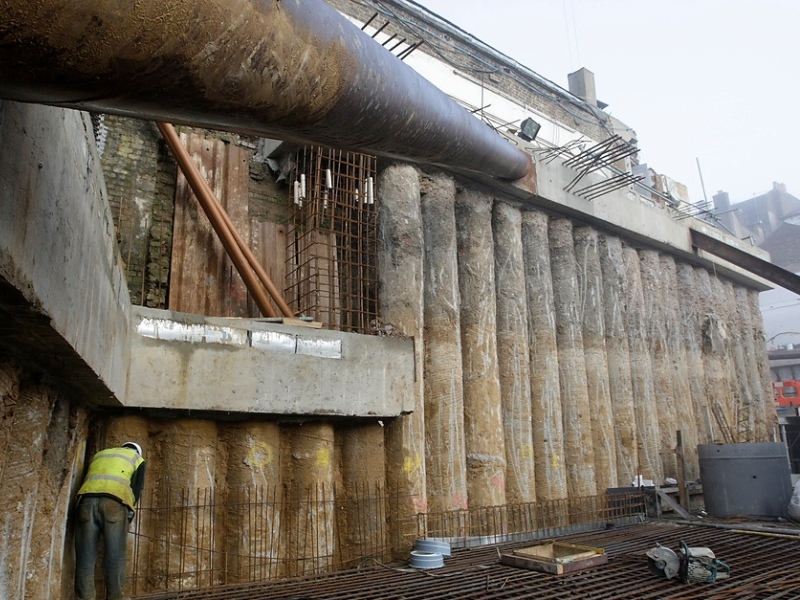 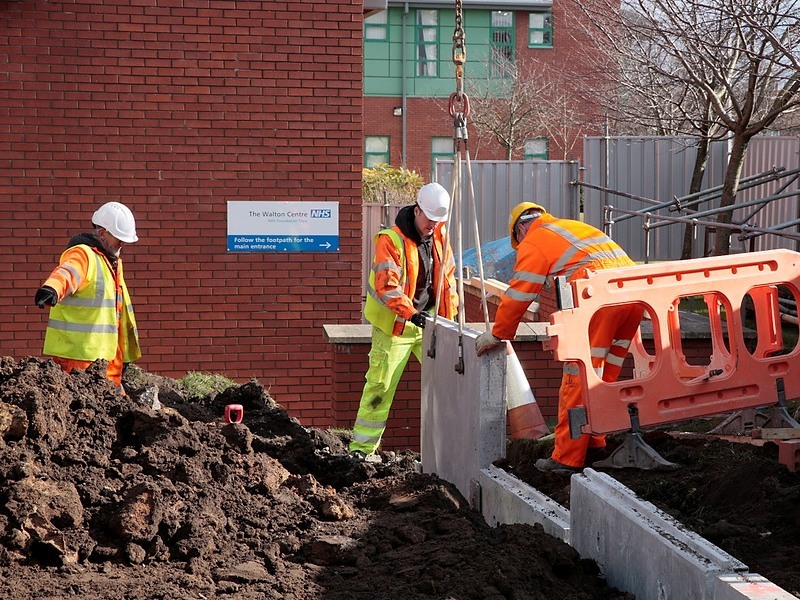 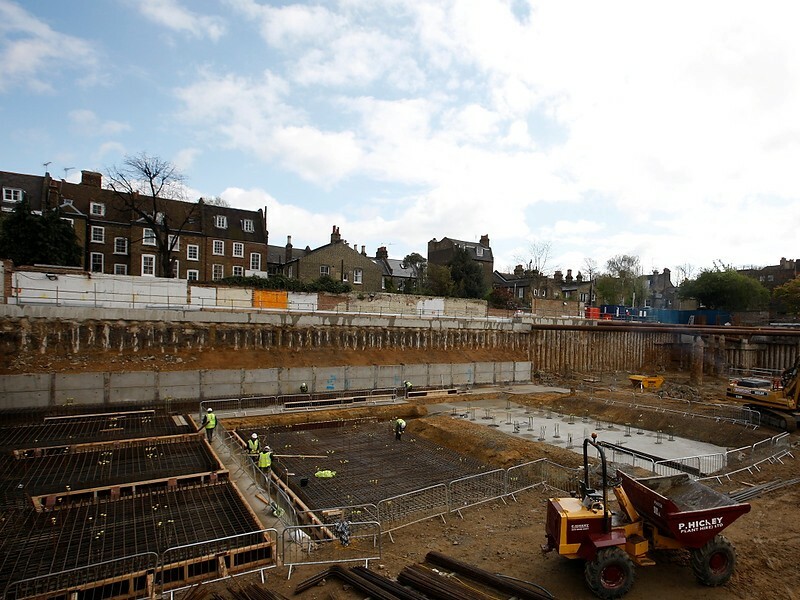 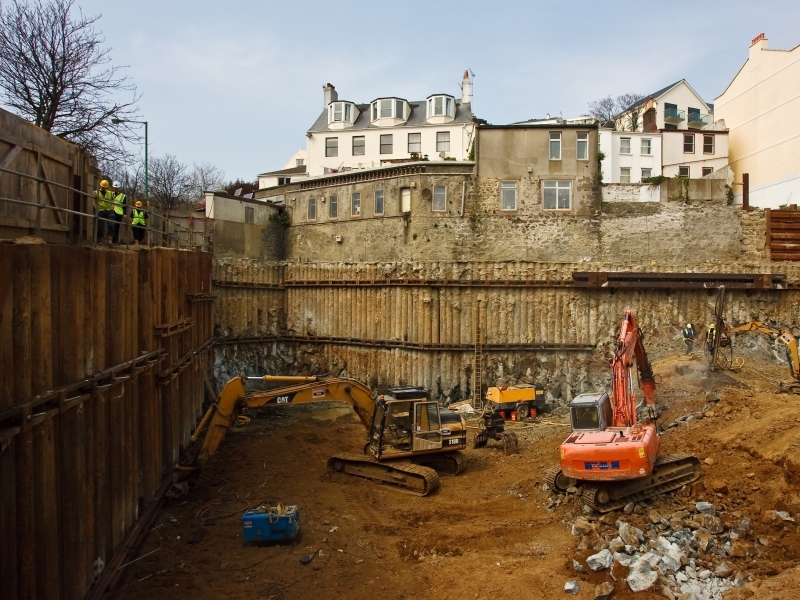 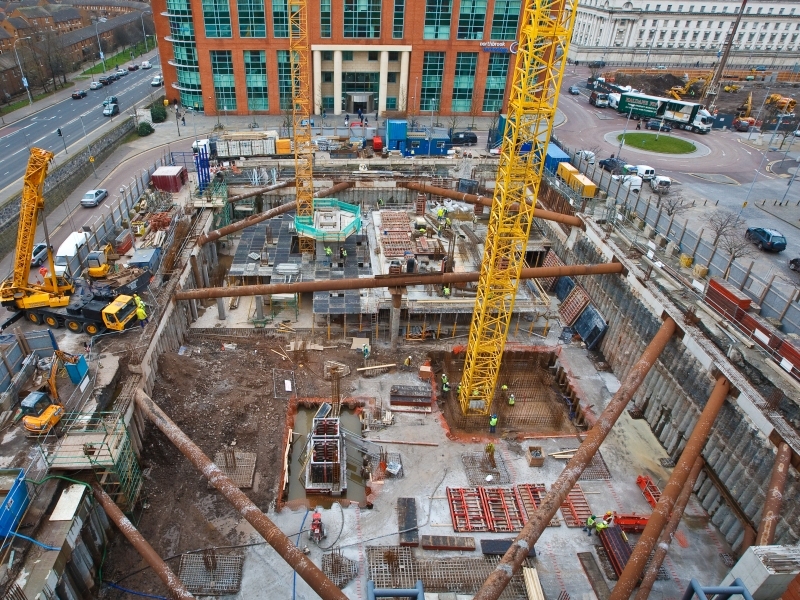 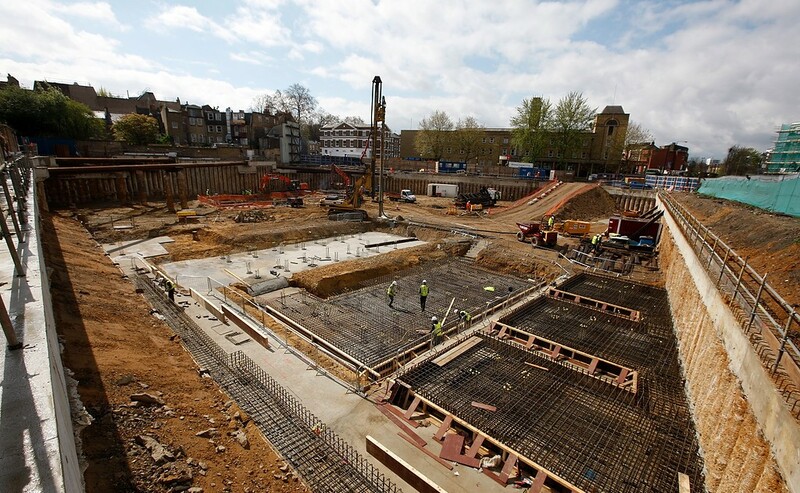 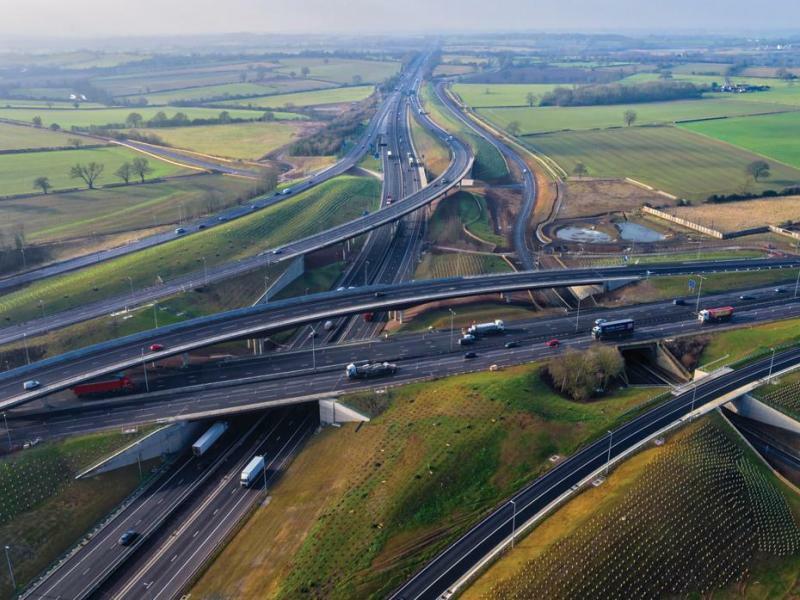 We design and install temporary waling beams, anchors and propping for sheet pile structures. 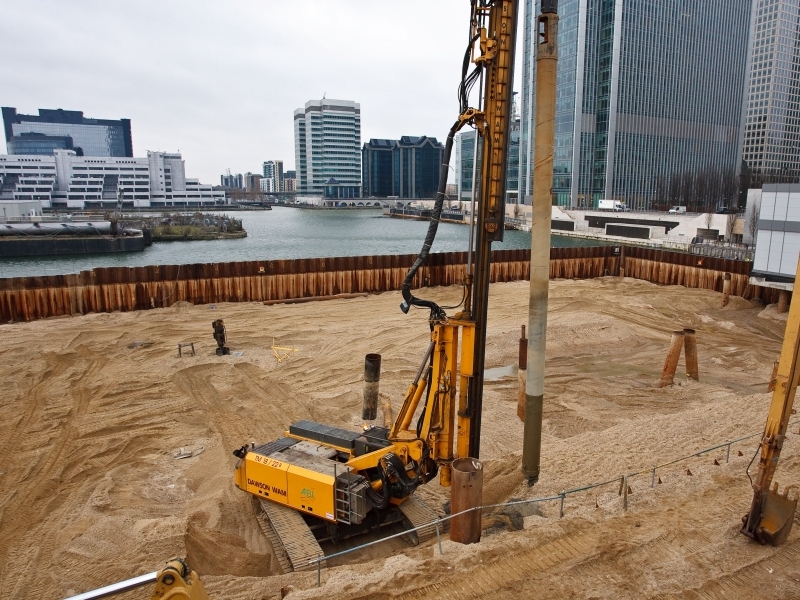 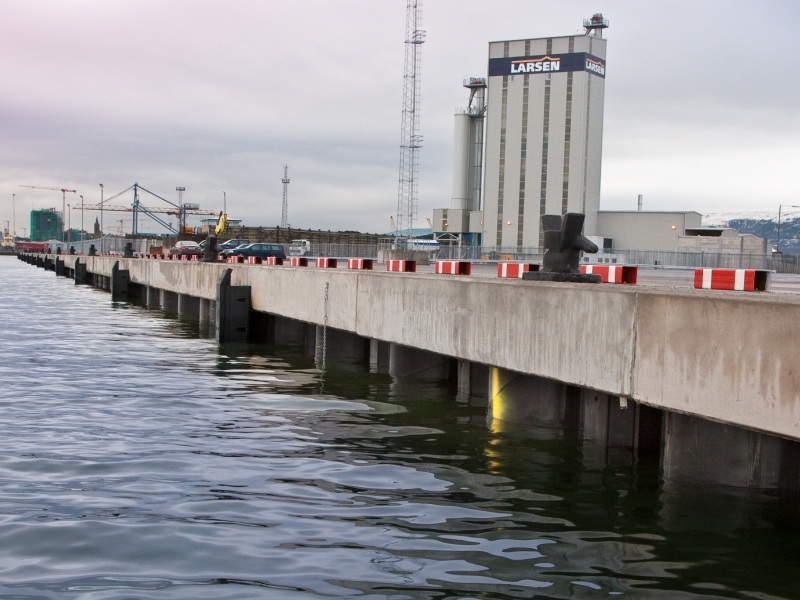 We also design and install permanent tie bar and anchor systems for providing permanent load support to sheet piles in situations such as harbour or waterway wall applications.